We constantly have our smartphones in hand! Clean up the germs transferred with PhoneSoap’s UV-C light technology! 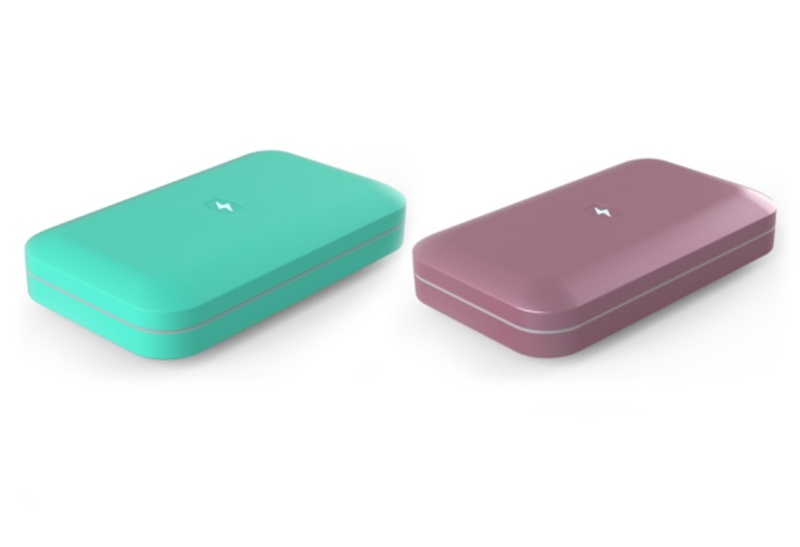 It claims to kill 99.99% of bacteria, all the while charging your phone! The force is strong with this gadget! 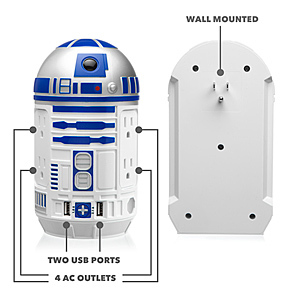 This R2-D2 AC / USB Power Station plugs into any standard socket. It provides more standard sockets and 2 USB ports for all of your charging needs! This Bluetooth speaker is designed to fit right inside your golf bag with your clubs. Use the attached tee spike to fit right into the golf tee holder on the dash of your cart, or use the ground spike to take your tunes directly to the tee box! Weather resistant, with 10 hours of battery life and two bonus USB ports to charge devices. Note—the shaft is removable for storage. This high-grade drone is small, but powerful. 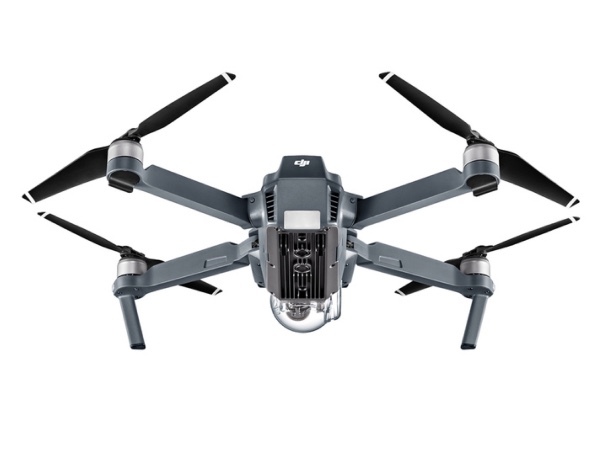 Sleek and compact, a traveler’s dream drone, it has technological upgrades with decreased aircraft noise and extended flight time. As a drone user for many years, I’m pretty amazed by how simple and smooth this one is to fly! As you can imagine the quality is pretty darn amazing too. Take advantage of flight modes like, Follow Me,” – where you can create your own personal paparazzi. One of my absolute favorite apps for both children and adults. 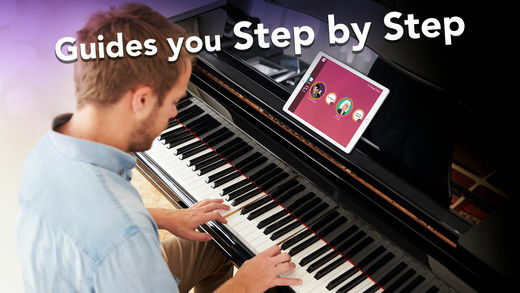 Learn to play the piano on your own time (without the expensive instructor). This app helps you learn the basics from reading music to playing a song. Difficulty levels range from beginner to pro. Just load on an iPad and prop it up your keyboard. The app provides detailed instructions and guides you with real time feedback. You can learn to play top songs from Bruno Mars to Owl City to The Beatles. Take your holiday beer pong game up a notch with this robotic cup holder. It increases the level of difficulty because now the cups move, spin and change directions. Even if the game gets heated, rest assured that the edge sensing technology will keep the bot from falling off the table. 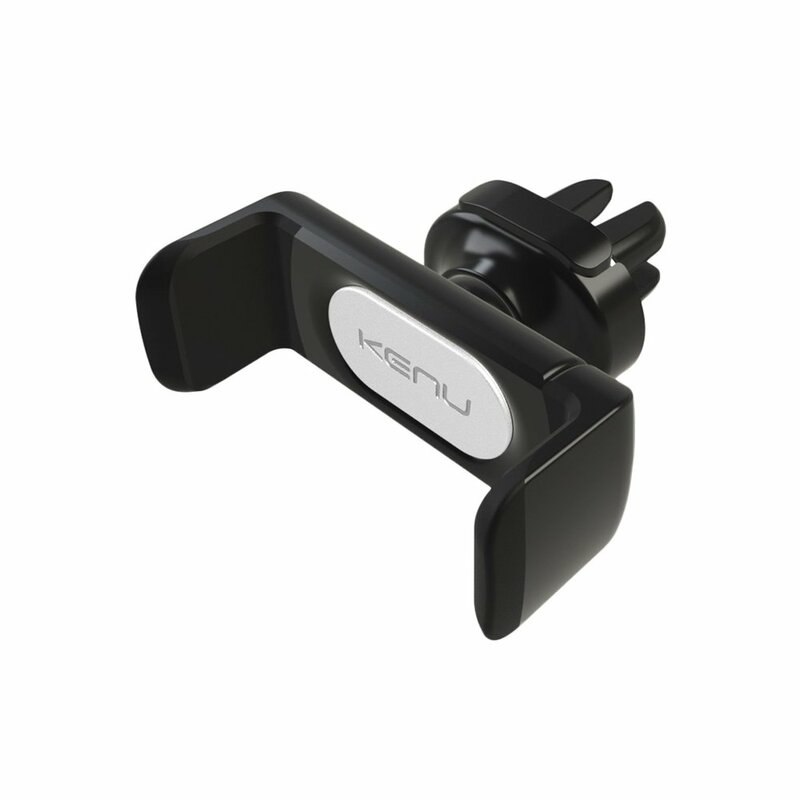 This two way translator will be your must have gadget for your next trip. Speak into the device, and it will output the audio translated into the language you select and vice versa (over 12 languages). You’ll be globe trotting with confidence in no time! Singing in the shower has never been more fun! These little Speaker Creatures are wireless Bluetooth speakers made of water-resistant silicone, so they are perfect to jam with in the shower! An easy accessory to add to any vehicle for navigating safely. This accessory locks in to any air vent in a cinch. This high-tech bike is perfect for the urban commuter. It is super lightweight at 30 lbs., easy to maneuver and best of all it folds up easily to go onto a bus or a taxi. 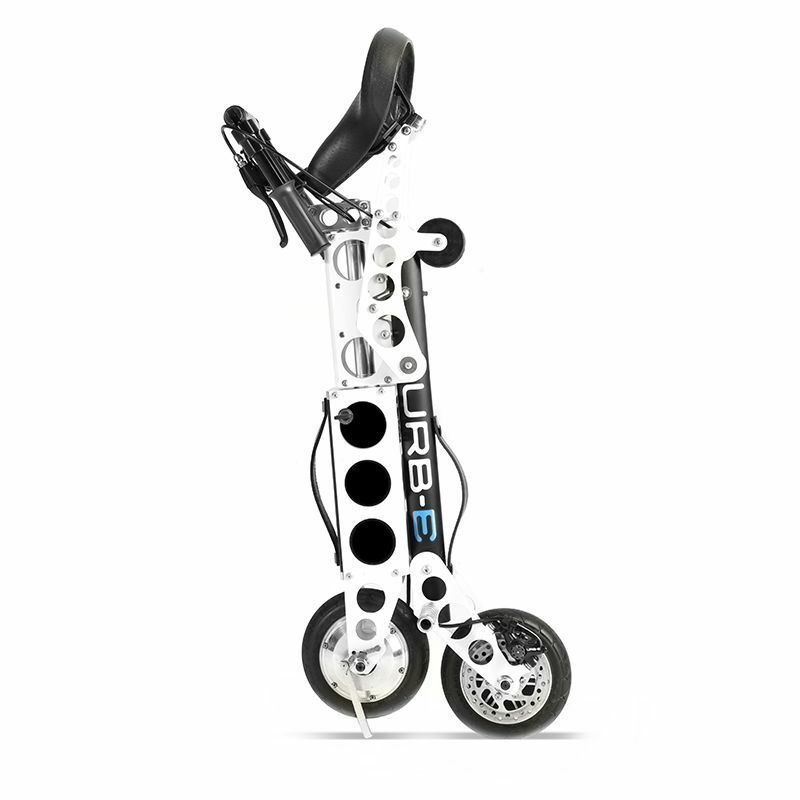 Much faster than walking, it has speeds up to 14 mph and a single charge that will last up to 16 miles. Many runners leave the house with zero identifying information. 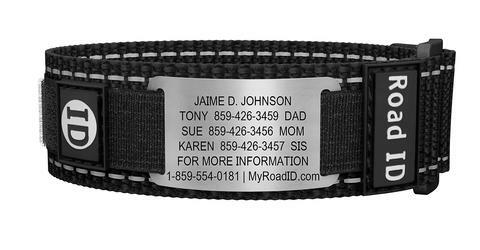 Play it safe with these easy to wear, unobtrusive ID’s. 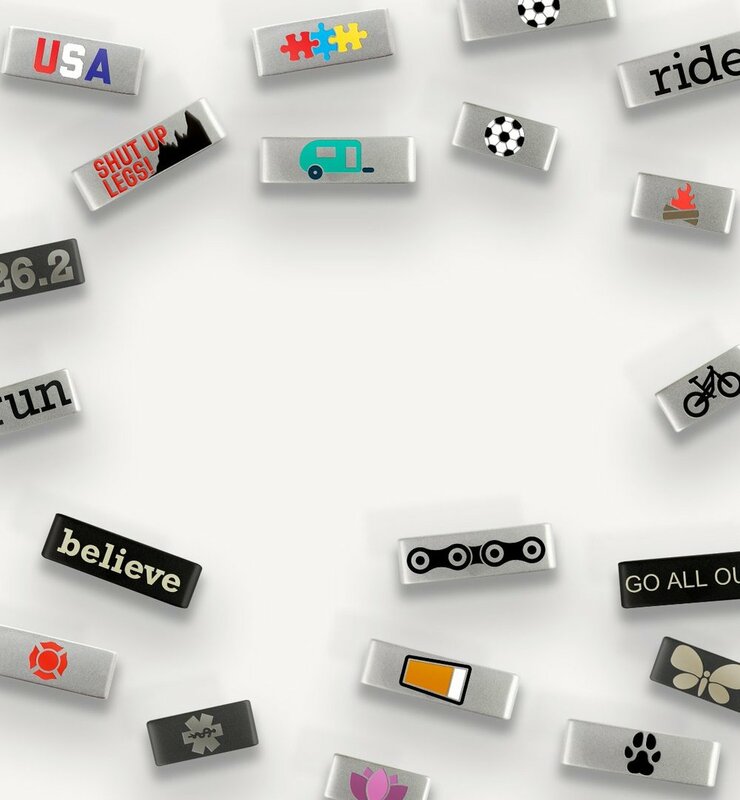 They come in a variety of styles from wristbands to necklaces. One of the most creative options is made for the Apple Watch and just slides right over the band. Groot dances in his little pot while charging your phone or any compatible device. He also fits right inside your cup holder! Get ready to explore the galaxy with this fun USB or battery powered astronaut light in your desk! 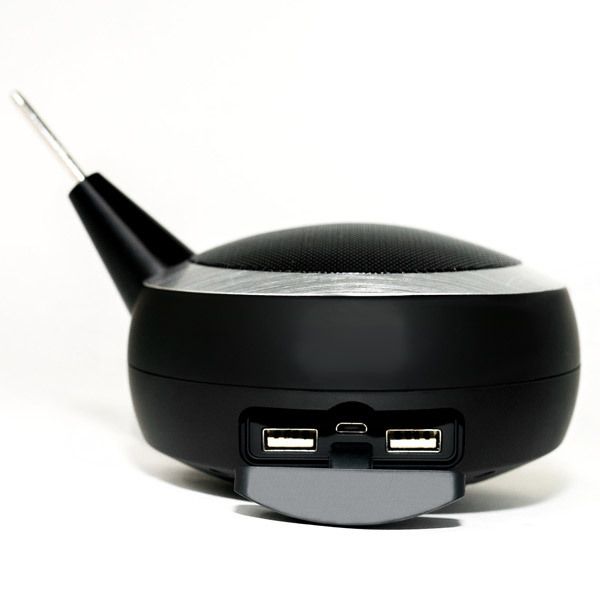 myCharge has the best looking and most versatile charging options for smartphones, tablets and other USB devices. 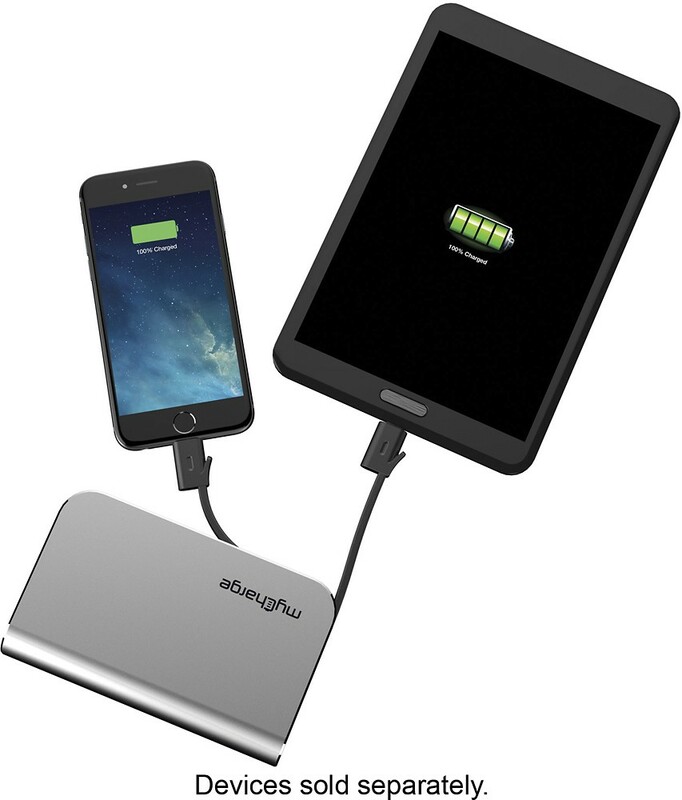 The HubPlus model provides up to 6x extra battery life and built in lightning and micro USB cables. It also includes a wall prong for an easy recharge anywhere there is an outlet. This device’s compact, spherical shape provides localized vibration therapy for those harder to reach muscle groups. Keeping the body's soft tissue (muscles, tendons, ligaments, fascia) loose is essential for optimal flexibility and range of motion. Made for arms, legs, the lower back you name it! 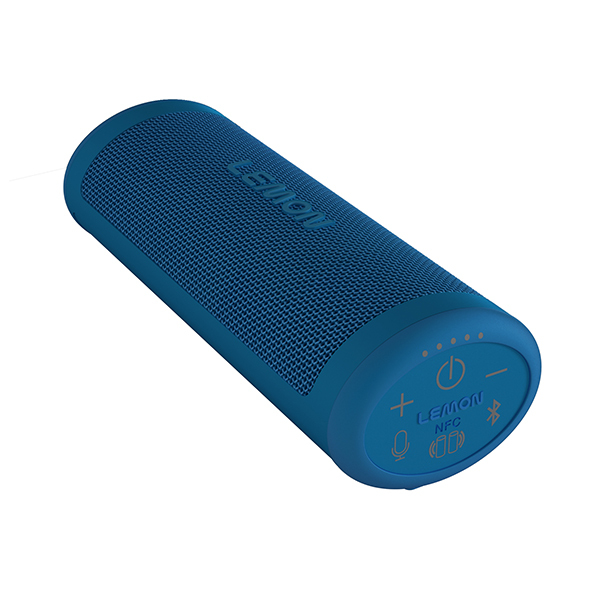 The Lemon is the first solar powered speaker with excellent 3D sound quality that is both waterproof and temperature proof. The speakers integrate nine NASA grade solar cells, which trap sunlight within the panels and then turn it into power. Seven hours of sun is equal to about 15 hours of music. 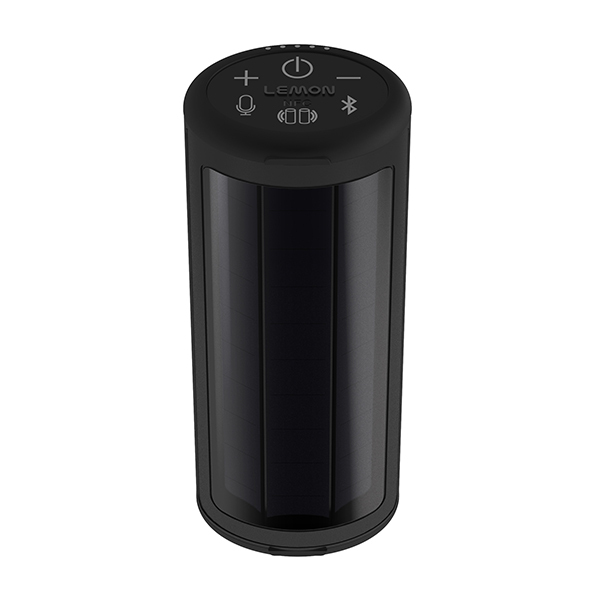 The speaker has Bluetooth capability up to 100 feet or a standard auxiliary port and cable. Sound quality is top notch. 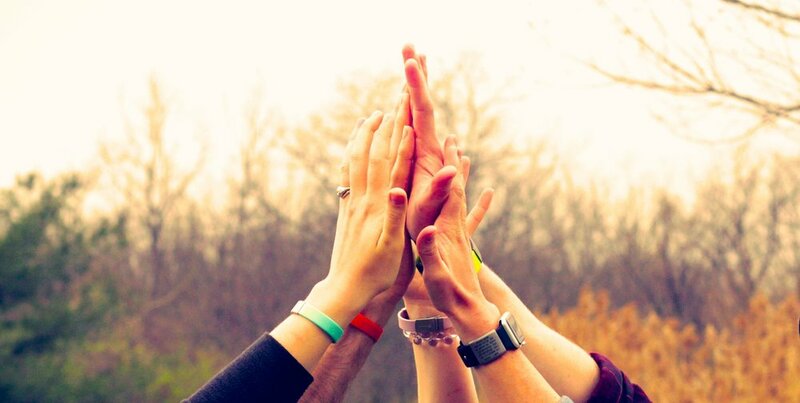 So many people, who want to play the guitar, start and quit after just a few lessons. 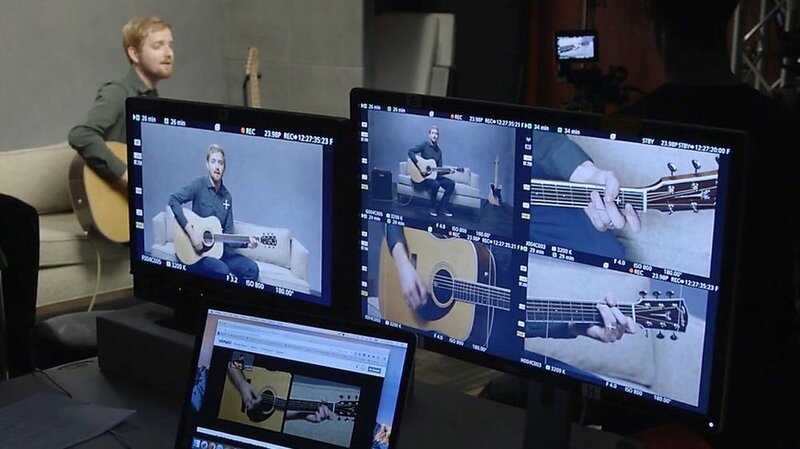 Fender is a unique educational system that can help you learn how to play the guitar virtually with world class instructors. With a special “Micro learning” system this app uses the “Hear It, Learn It, Play It” philosophy to keep new learners motivated. No long boring music theories, and you get to play top songs in a matter of minutes. (I bought two of these subscriptions already!) Choose your preferred track from Rock, Pop, Blues, Country or Folk and get up to speed playing your first song in minutes. Some people can feel intimated by Apple TV, but it’s actually incredibly easy to install and operate. Connect to thousands of movies, shows and favorites like YouTube, Hulu, and Netflix. Rest assured, even if you are not super techy, the purchase comes with 24/7 technical support.